Reedy Creek and a small tributary, Crooked Branch, flow through Crooked Branch Ravine Park. This small, passive park is home to many native trees, shrubs, and perennials that could be lost to advancing invasive plant species, particularly English ivy and privet. Reedy Creek Coalition members are planning to have a workday once each month to remove invasive species. Our efforts will focus on 1) removing ivy from trees and other plants that are significant sources of seed and 2) monitoring and removing small patches of non-native plants and seedlings from an area that is not yet severely impacted. 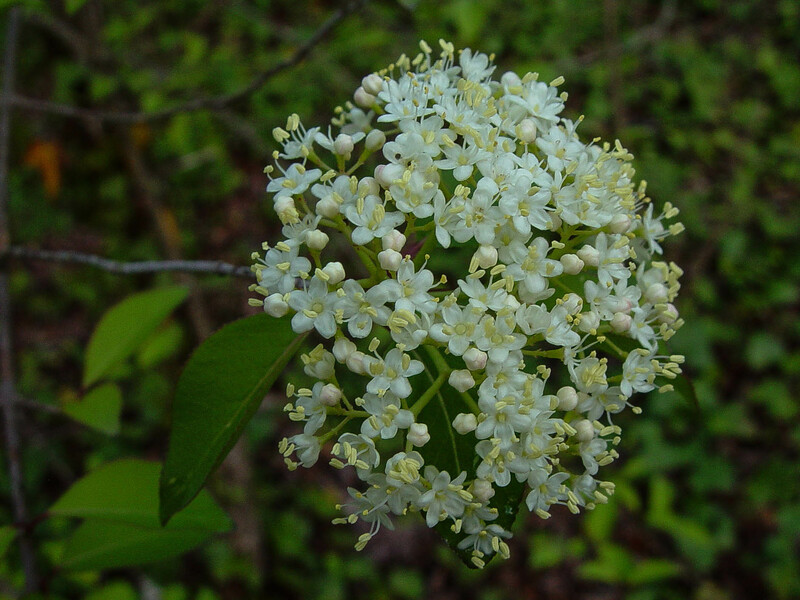 Please consider joining us on Sunday, April 2 from 1-3 p.m.
Blackhaw viburnum (Viburnum prunifolium) is leafing out and just starting to set some buds. 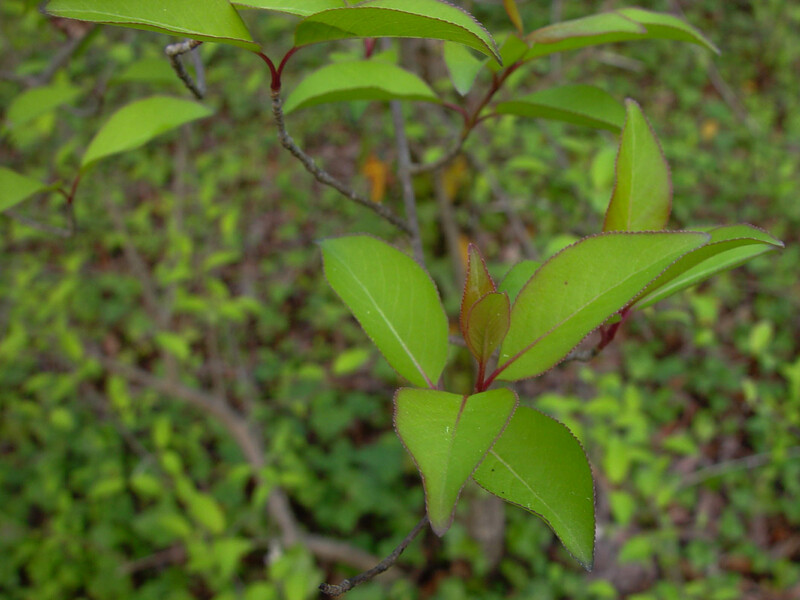 This plant is fairly common in this little patch of woods.